Milton Chalet motel in Nelson is under new management - since September 2018. We have already commenced an extensive upgrade and refurbishment program with 2 units already having been completed to our new exacting high standards. For those of you have may have stayed at the property we welcome you back to come and see the changes for yourself - we are sure you will be wowed! 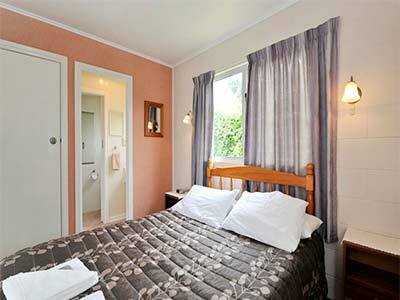 For Nelson accommodation, holiday or business, stay at our 13 unit Motel complex. We offer large, spacious and sunny Motel units, both ground floor and 2-story, most with covered parking. 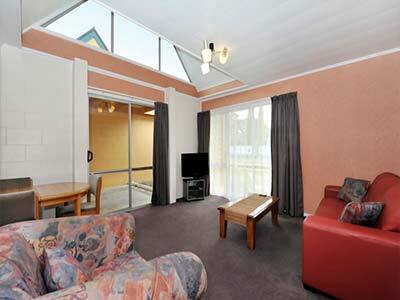 Enjoy the Nelson sun from your balcony or just laze around the pool. Our Motel units are well appointed with Full Kitchens; queen and king-size beds available, fully self-contained and serviced daily. Electric blankets and heating in all units; 40" LCD Televisions with some SKY channels; FREE unlimited wireless internet. 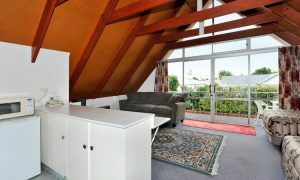 Only a ten minute walk to the centre of town. Close to Restaurants, Tavern, Take-Away Shop and Dairy. For your family holiday in Nelson we offer a safe swimming pool area, private spa, children's playground with swing and slide. Close to Founders Park tourist attraction and the award winning Founders Organic Brewery and Cafe. Enjoy a stroll around Nelsons' infamous 'Saturday Market' or partake in some retail therapy ... Only a 50 minute drive to the Abel Tasman National Park. The location was great – close to town and Founders Park. We loved that the motel is very pet friendly. Our dog was made very welcome. The kitchen was well-equipped, with everything we needed. 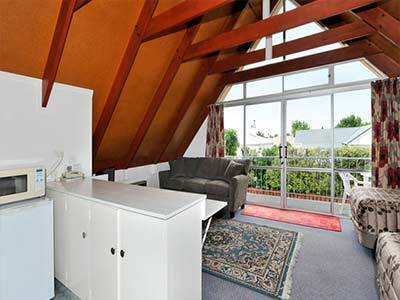 Comfortable, clean just a short 10 min walk into town! Great pool, family friendly, big unit. Lovely lady – great service. New owners just starting to do up units. Thanks Orsi, such a great experience staying at Milton. Very hopeful. Stayed in lots of motels but never ever had the great service we received with your motel such as washing. Dog Friendly. That’s why I chose it. Would love to go there again, room was older style but perfect for us with all we needed. Spacious, Comfy bed, hot shower, TV. Pool looked inviting but the weather wasn’t. All good. Great price as it had all we needed. Schnauzer dog was happy and no trouble to anyone.